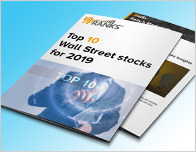 There’s a lot to be optimistic about in the Services sector as 2 analysts just weighed in on L Brands (NYSE:LB) and Peak Resorts (NASDAQ:SKIS) with bullish sentiments. B.Riley FBR analyst Susan Anderson reiterated a Buy rating on L Brands today and set a price target of $49. The company’s shares opened today at $32.32, close to its 52-week low of $30.70. 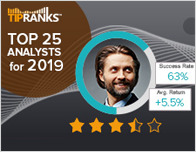 According to TipRanks.com, Anderson is a 4-star analyst with an average return of 5.2% and a 52.8% success rate. Anderson covers the Services sector, focusing on stocks such as Lululemon Athletica Inc, Ascena Retail Group, and Abercrombie Fitch. Currently, the analyst consensus on L Brands is a Moderate Buy with an average price target of $36.92, representing a 14.3% upside. 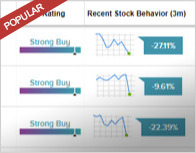 In a report released today, Robert W. Baird also maintained a Buy rating on the stock with a $45 price target. In a report released today, Barton Crockett from B.Riley FBR maintained a Buy rating on Peak Resorts, with a price target of $6. The company’s shares opened today at $5.45. 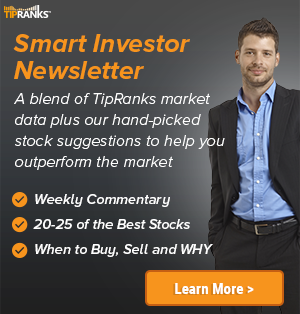 According to TipRanks.com, Crockett is a 4-star analyst with an average return of 6.4% and a 59.7% success rate. Crockett covers the Services sector, focusing on stocks such as Qurate Retail Group Inc, Sinclair Broadcast, and Formula One Group. The word on The Street in general, suggests a Moderate Buy analyst consensus rating for Peak Resorts with a $6 average price target.